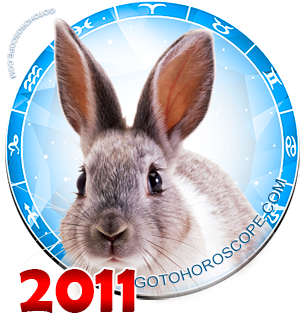 May 2011 Horoscope Aquarius, free Monthly Horoscope for May 2011 and Aquarius Astrology Forecast for the month ahead. 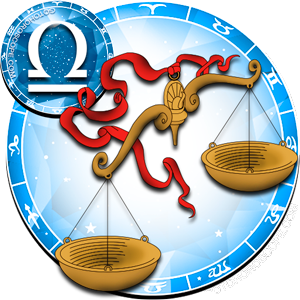 For a typical Aquarius, May 2011 will be a fairly intense period of work that may ask and demand a lot from the representative of this zodiacal constellation. 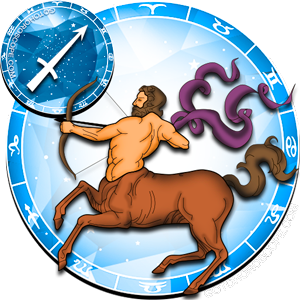 But despite the difficulties, this period gives Aquarius a good chance to develop his activities, start new projects, which, if launched now, have a promising future. 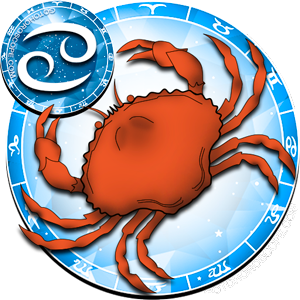 In May, Aquarius has to resolve all legal problems to settle discrepancies that have arisen in documents, and then very actively begin to move forward. 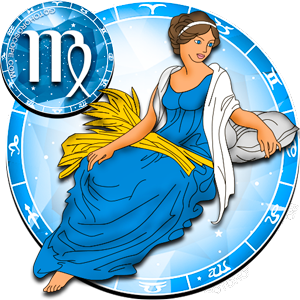 May 2011 may bring unexpected events that will significantly influence the rest of Aquarius' life and career. 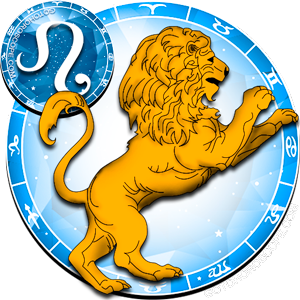 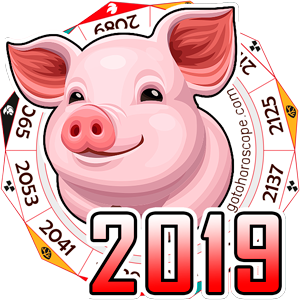 His continued success and material prospects will determine how the representative of this zodiacal constellation will respond to emerging challenges and unexpected situations. 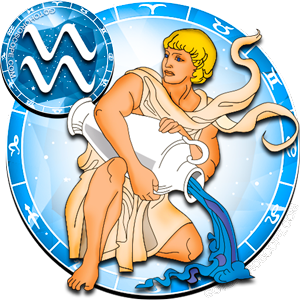 Aquarius should be ready for any and even the most unexpected turn of events, control his emotions, and most importantly - not to substitute a deep work with outward alluvial manifestations of business activity. 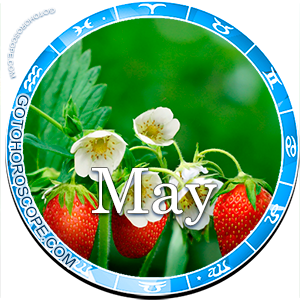 In May, he will have a good opportunity to make an important, if not the most important choice in his life, and he must be prepared for this, meeting changes in destiny fully armed. 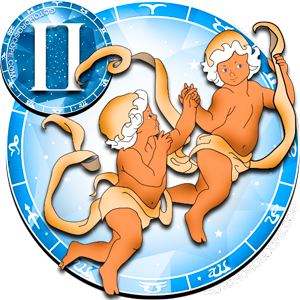 New acquaintances, who in future will form the basis of reliable business partnership will play large role in Aquarius' life. 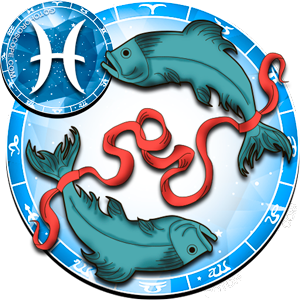 Basically, May gives this person a good opportunity to rest and relax, yet, in the middle of the year, he should not lose sight of the business sector, remaining always in the loop, otherwise unexpected twists will throw Aquarius away from the usual orbit. 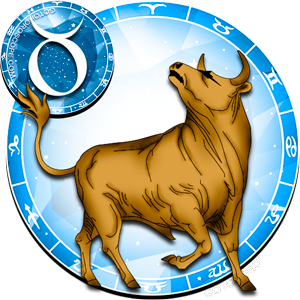 But he should not overwork and take on overly large, unrealistic commitments, bearing in mind that fatigue and nervous tension as a result of overload will rather lead to losses in business and health more than to conquest. 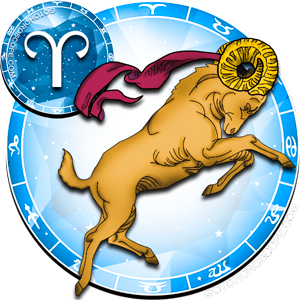 Hobbies, having a walk in the fresh air and recreation outside will help Aquarius regain his energy fast in May. 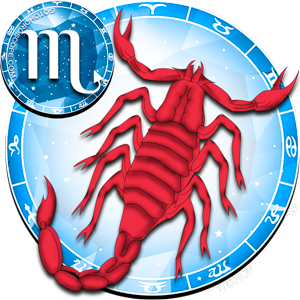 In the second and third decades of May, Aquarius will make business trips to other regions, or a romantic trip, which will be an excellent opportunity to make new acquaintances and discovery - both in work and in personal life. 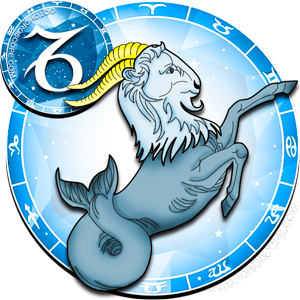 A Lonely Aquarius can meet a man/woman of his/her dream and enjoy beautiful romantic relationship and harmony with him/her as a couple. 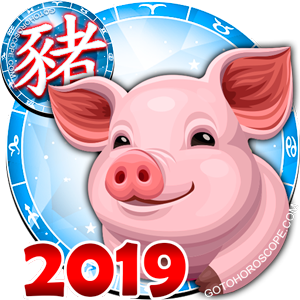 Married representative of this zodiacal constellation can afford to make a short trip and vacation, which will serve as another connecting moment in developing a positive relationship between the couple. 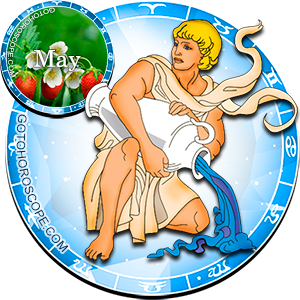 Aquarius' budget in May will be filled up with large sums, which he can invest in his own business now, or save for the future.